For illustration purposes I have written a sample application that I will quote in several places in the post. There are two easy approaches that are described in the Angular documentation and, for example, in Google Analytics. And which don’t always do the job for one reason or another. This is described in detail in the documentation of Angular. It’s an OK approach and will work. A consideration against its possible use is that under this approach is that the .js script will be download from your hosting server and not from the original server (in this case https://www.google-analytics.com/analytics.js). And the question is not so much in increased traffic to your site and performance issues, but in that the author of the library (Google) could change things in it, have new versions, etc., and you will not have this new version until you re-build and re-publish your app. And the above code to be pasted directly into the index.html file initializing your Angular application. In particular, the last line of the above sample code. It’s OK as an approach and will also work in its part to download the .js library. In addition, the objections which were valid for the first decision are irrelevant. A consideration against its possible use is stylistic – it is not a “clean” Angular solution. The rest of the code snip from Google Analytics, shown above, does not work for us at all! 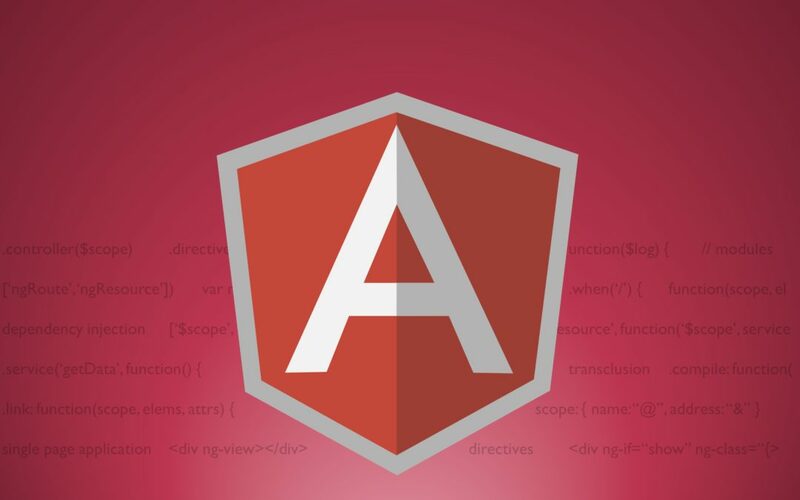 Because with Angular we have a Single Page Application (SPA) where, unlike traditional web applications, in reality only the first page is loaded from the Web server and subsequently every transition from page to page, occurs only inside the SPA application in the browser. Also, if we have any special events (e.g. button press) they as well occur inside the Angular app and will not affect the data in Google Analytics. These issues are discussed in detail in the Google Analytics documentation itself under the Single Page Application Tracking topic. Note: As for tracking of users in Angular application, it has great, ready-made libraries, such as angulartics2, which you can use. Here the question is not to create another such library, but to illustrate with an example a possible solution to the two questions set at the beginning of this post! But this post is already a bit long. I guess it’s time to finish this first part. For “hooking” to the initialization of the Angular application, check part two.